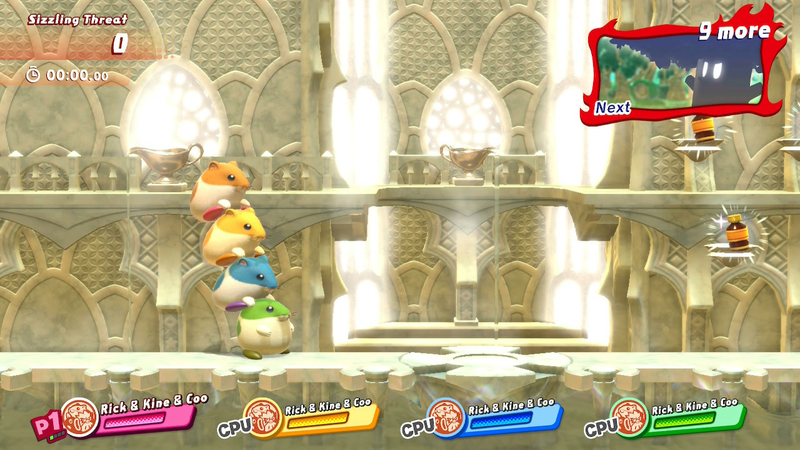 The demo is supposed to have English support and I was playing with my Switch set to English during the whole time. Suddenly, all these menus became in Japanese while I was playing. Whatever you used as controller for P2, it always showed the right joycon. UPDATE: A few minutes after this post was published, I got a reply on Twitter that confirms that these glitches do not exist anymore in the full version of the game. 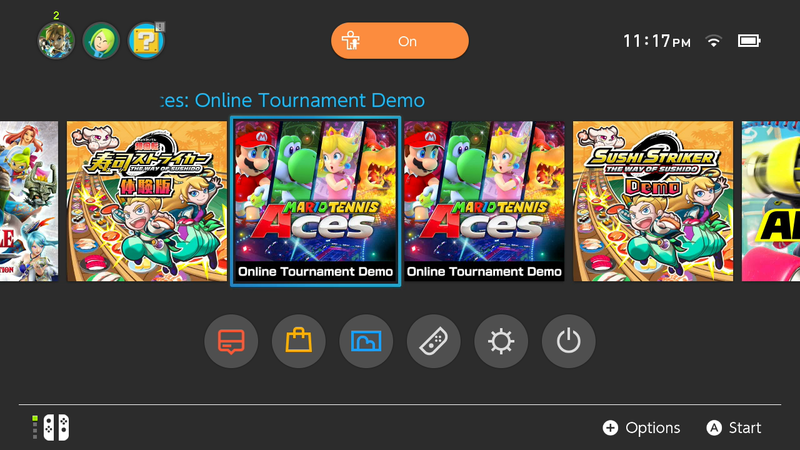 I can also confirm that the software in the demo version that is accessible through the American eShop is the same as the Japanese one, even though the ID seems to be different. (So you can essentially have the demo two times in case you want to do that by some reason.) The glitches still work in this version (demo v 1.0) in case you want to check them out.